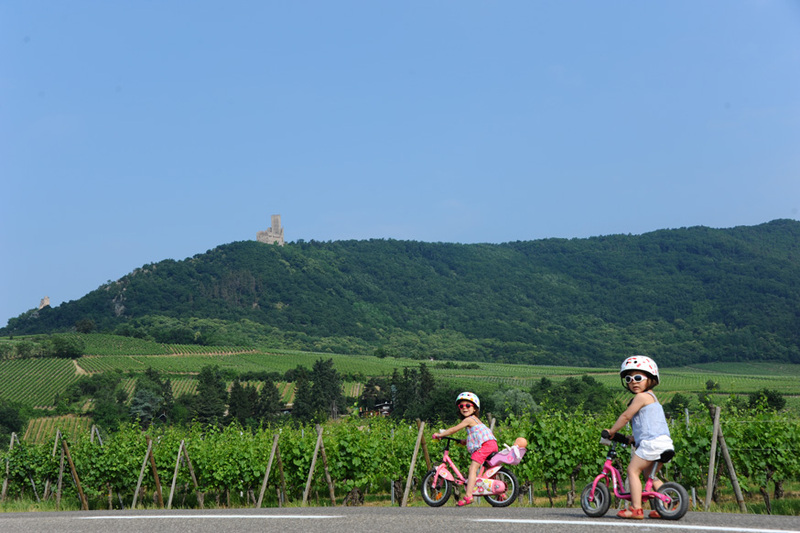 Endless vineyards, a road snaking through the hills, a wealth of villages and wine varieties, against in backdrop the Haut-Koenigsbourg Castle. 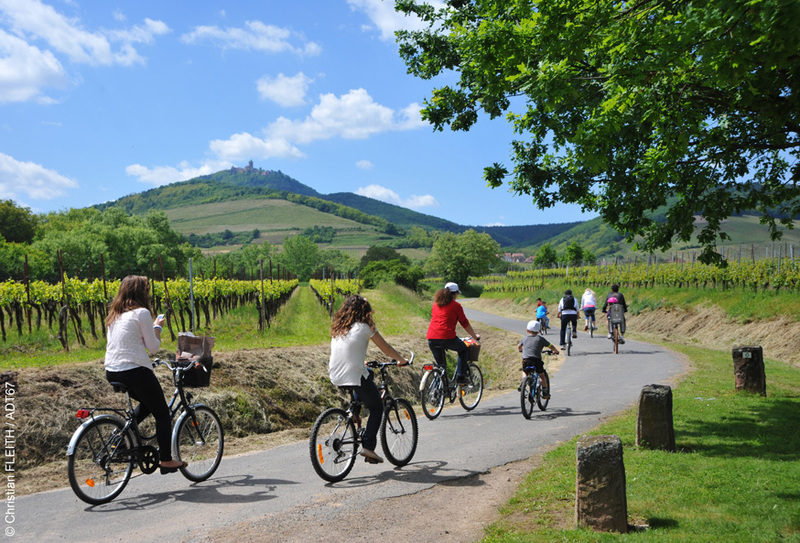 And there’s nothing like a day spent on a bicycle, on foot or on rollerblades to really appreciate the beauty and diversity of these landscapes. 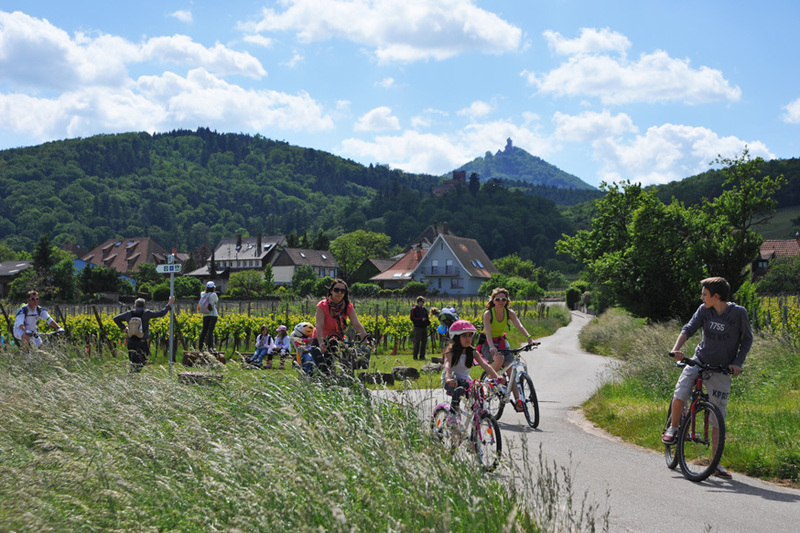 Welcome to the Slow Up, a 31-kilometre car-free route with plenty to see and taste along the 31 km way (with various loops of 8, 11, 19 and 20 km) between Sélestat, Châtenois and Bergheim. Several events, tastings, music and games for children along the circuit. There were 37000 of you who participated last year.